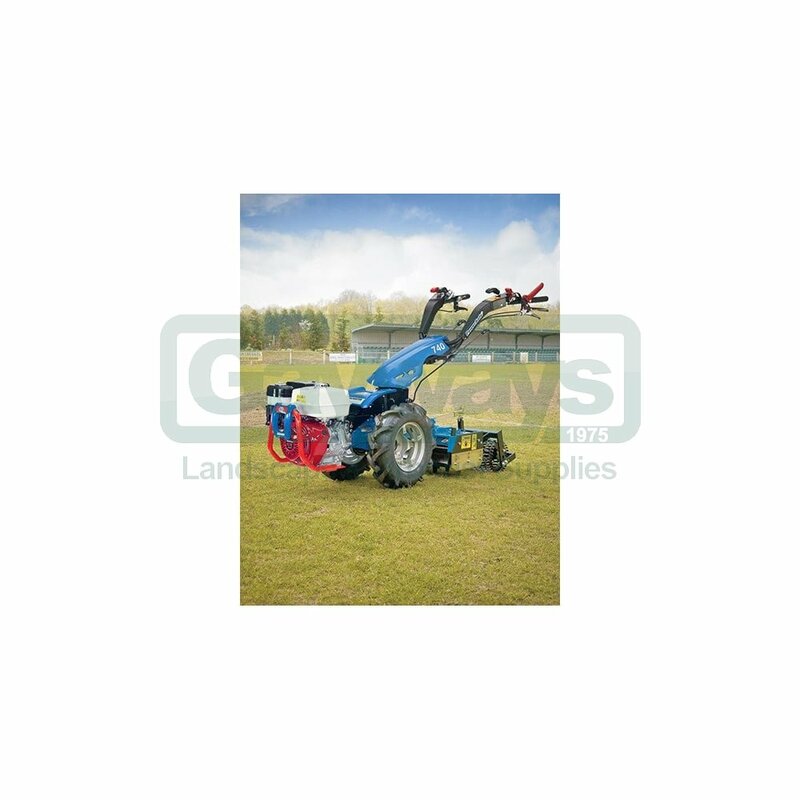 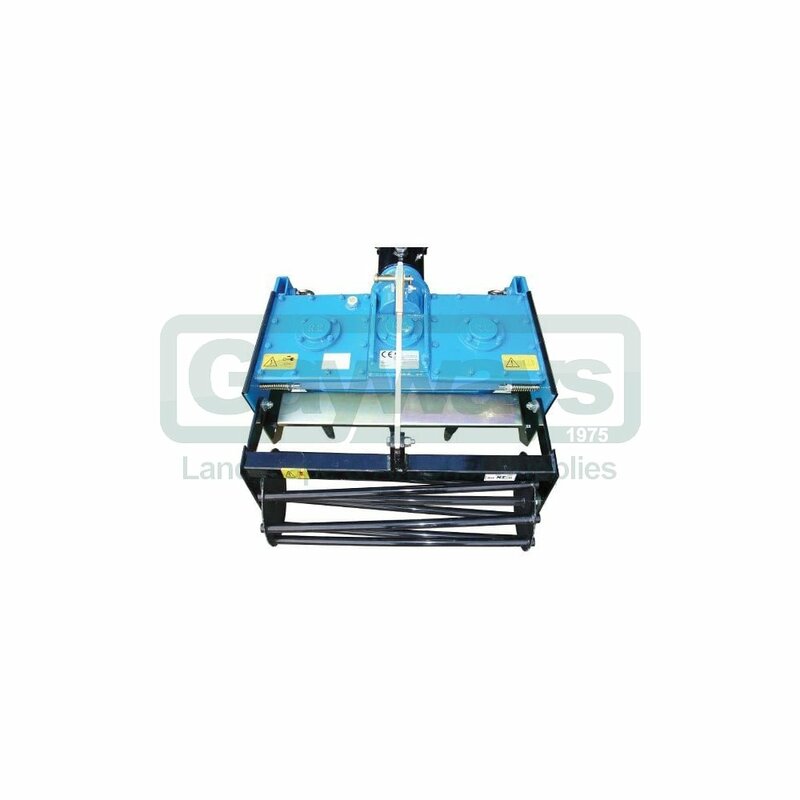 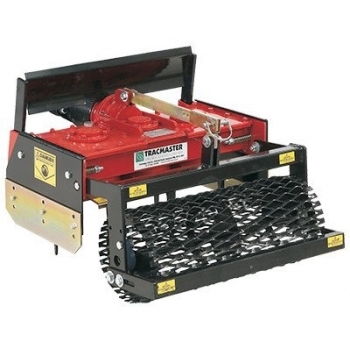 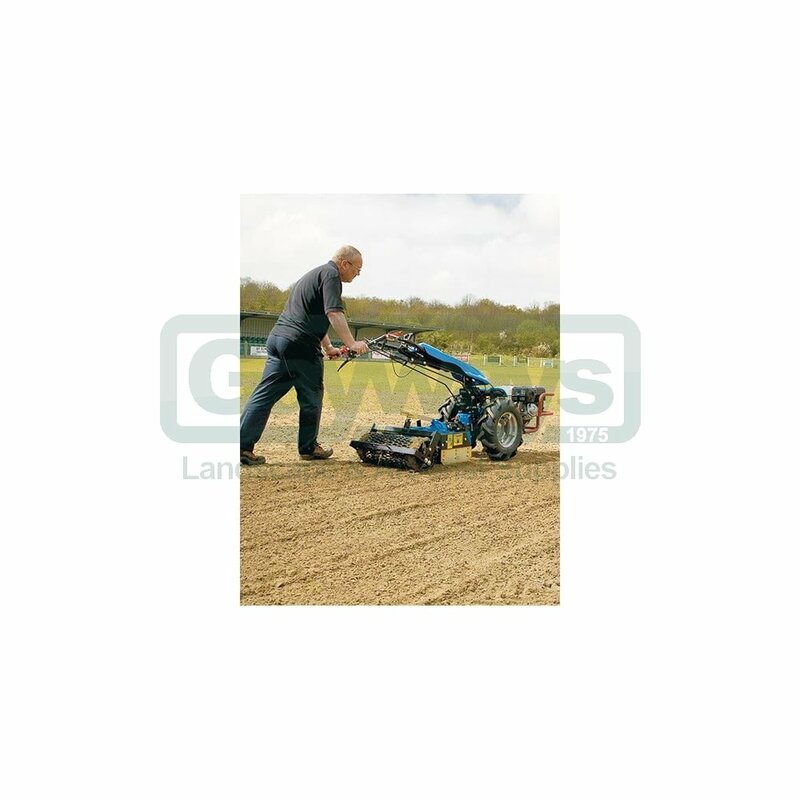 Unlike the rotavator which has horizontally rotating tines, the power harrow has vertically rotating blades which don’t dig as deep – they dig from 2cm (1”) to a maximum depth of 13cm (5”) on the 60cm, or 16cm (6") on the 75cm model. 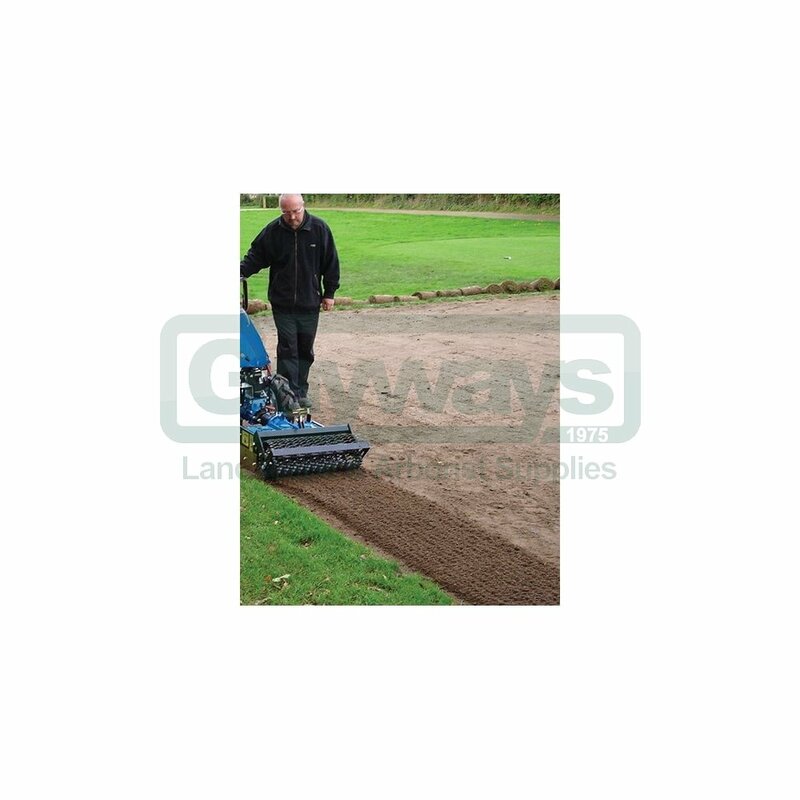 This avoids bringing roots to the surface of the soil and also helps prevent destruction of the soil structure. 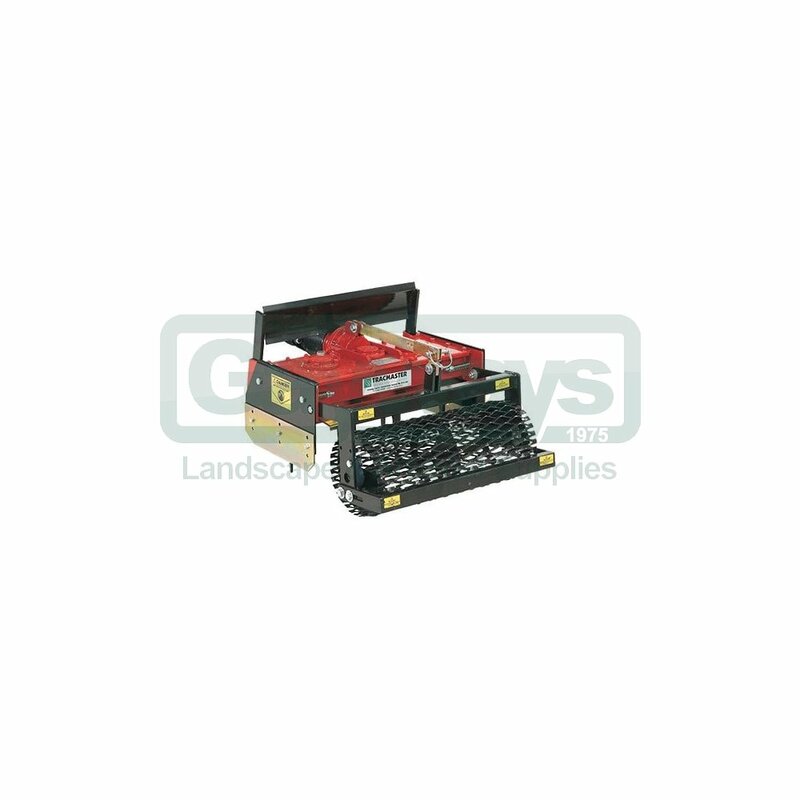 As the tines dig, the levelling blade levels the earth, and the rear roller compacts it. 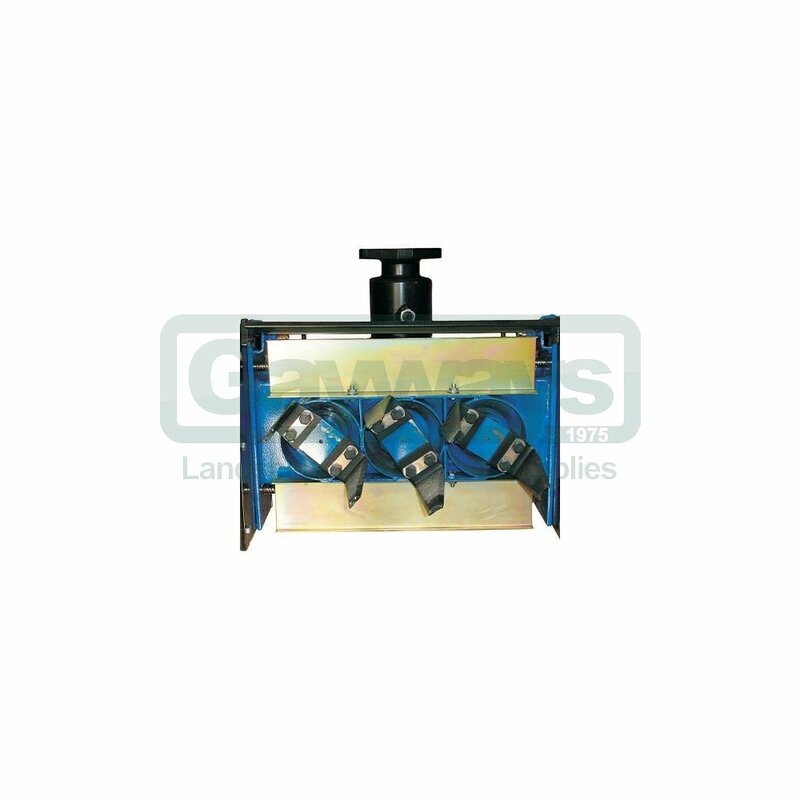 Sprung loaded side plates help to prevent damage from bricks and other solid objects.